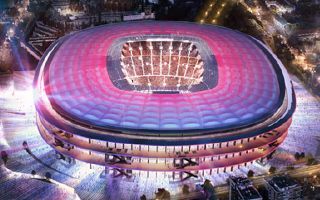 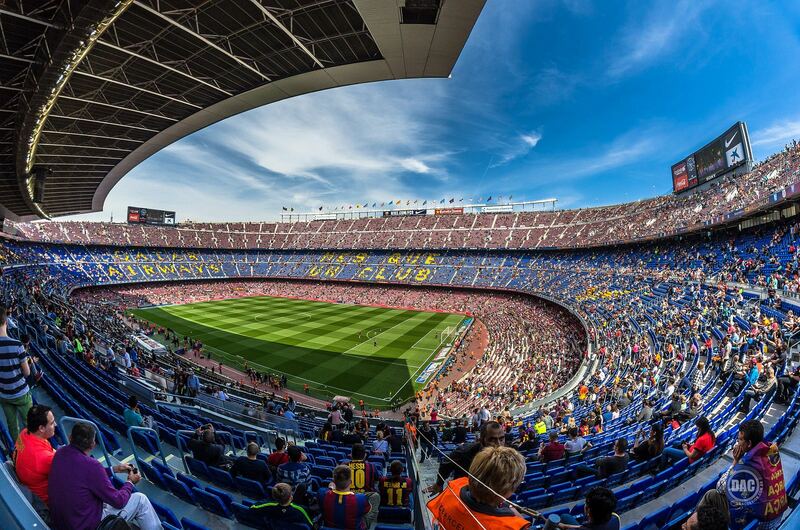 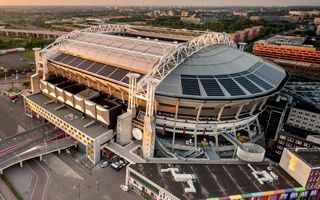 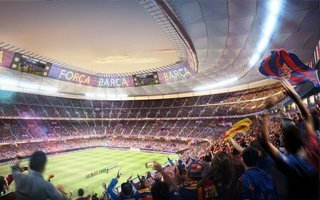 For Barcelona this is already 7th venue in history, so no wonder people were calling it simply „new stadium” - Camp Nou - prior construction and after its opening. 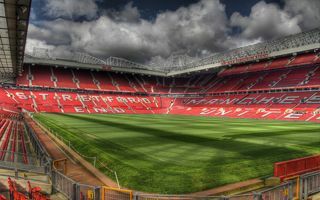 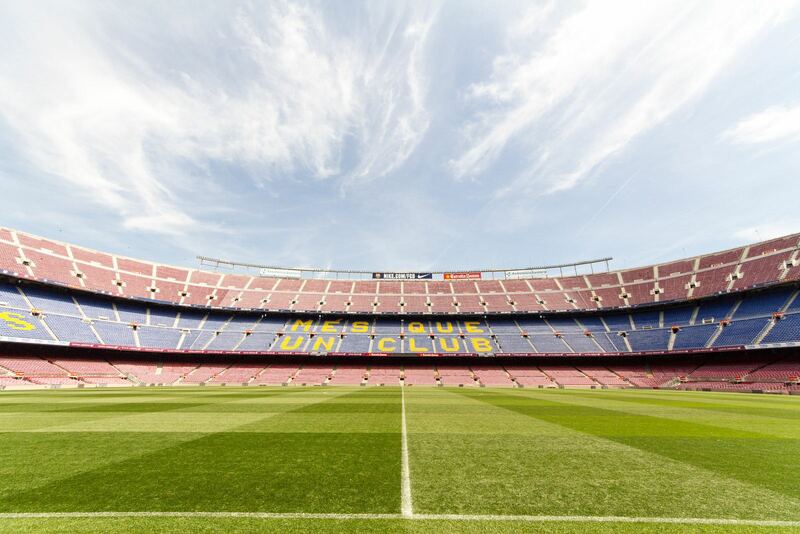 The nickname became so strong that in 2000 it was officialy declared as the ground's name. 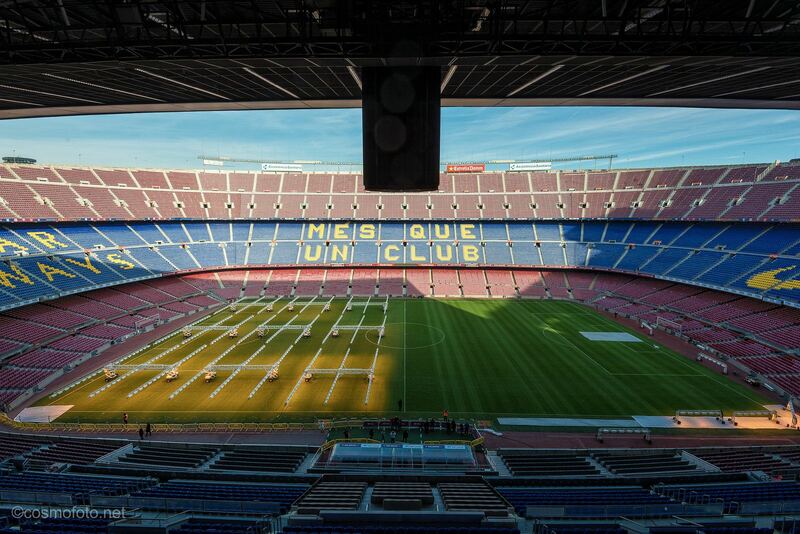 Construction started in 1954 and lasted three years. 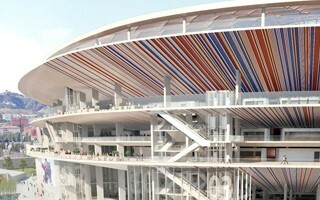 Three is also the number of architects behind the project - Francesc Mijtans-Miro, Garcia Barbon, Soteras Mauri. 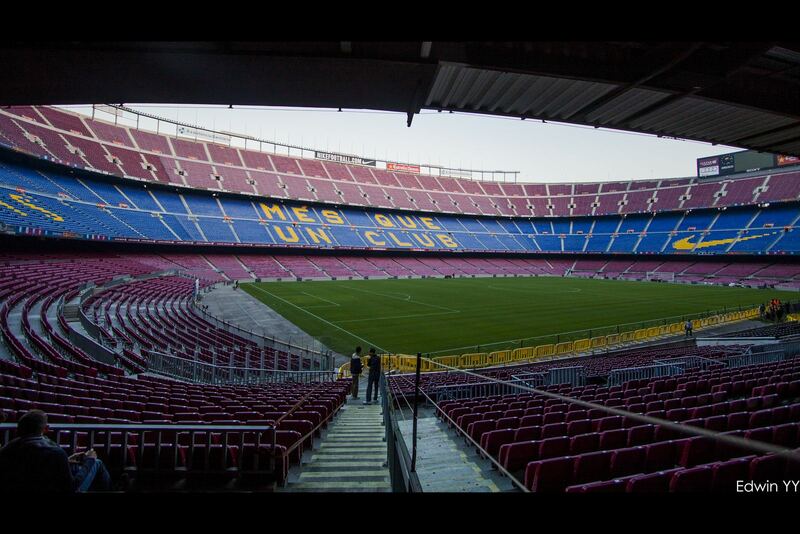 First game at the ground was Barcelona's friendly against team combined of Warsaw's finest players. 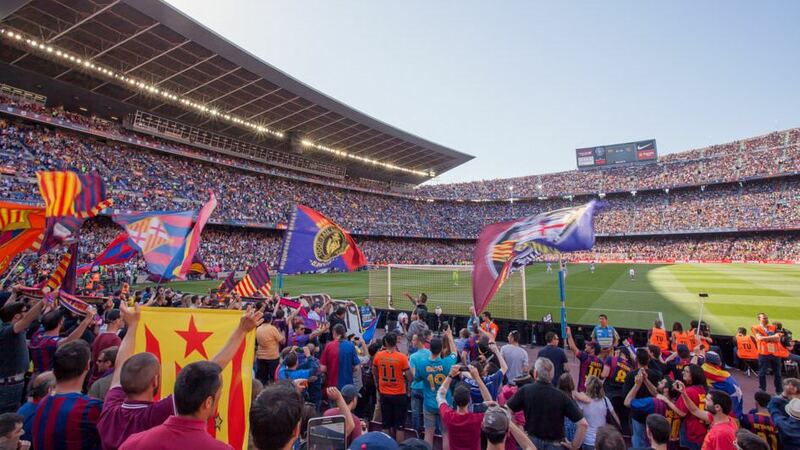 That's an interesting reference to the inauguration of Polish Army Stadium in 1930, when Legia Warsaw played a Catalan club – CF Europa Barcelona. 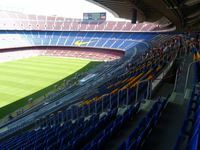 From the beginning Camp Nou was a building of impressive scale, a fact not surprising considering „Blaugrana's” popularity and sporting successes at that time. 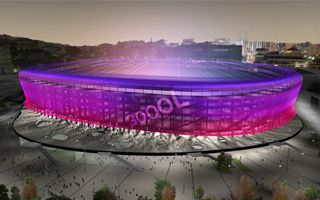 Capacity of 90,000 was further increased to app. 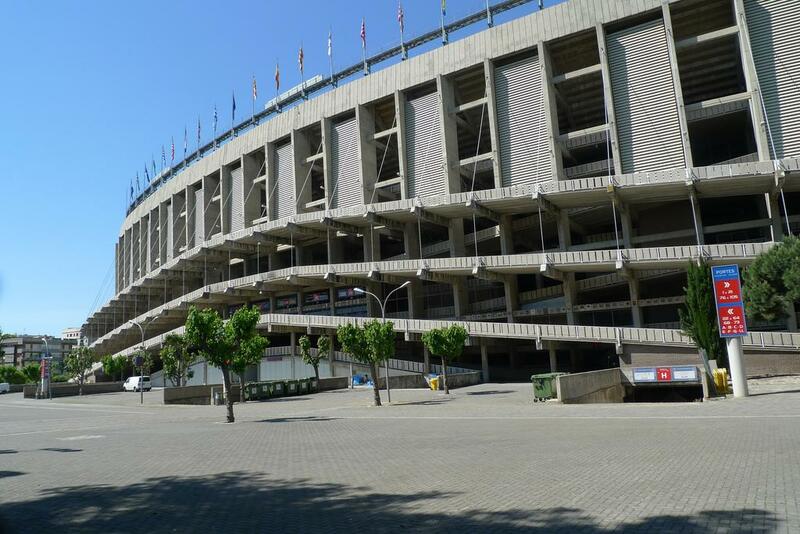 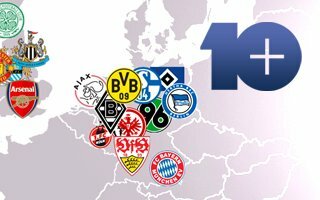 110,000 in 1978 and again to nearly 120,000 prior World Cup 1982. 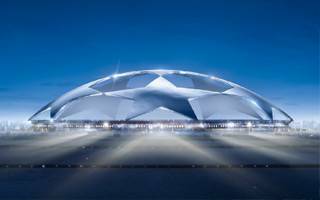 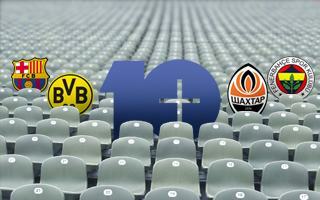 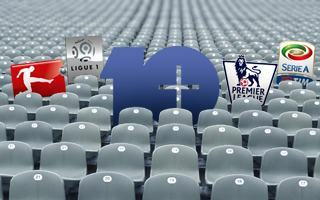 However later on safety rules of FIFA, UEFA and the national FA forced a decrease in numbers. 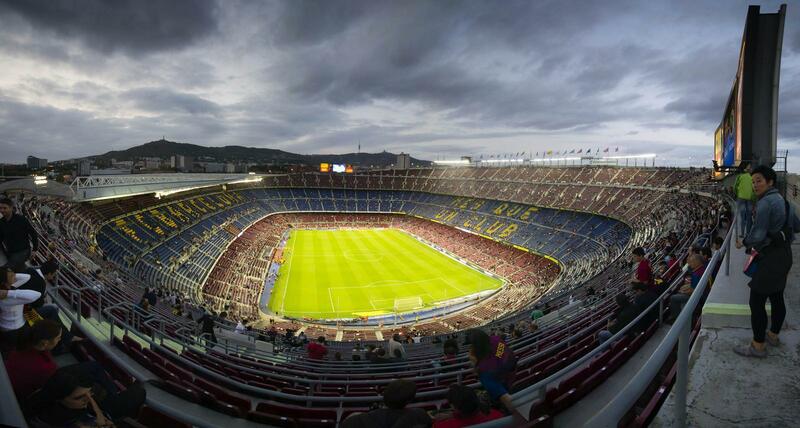 Currently stands hold up to 99 354 spectators, though they're very seldomly packed to capacity (though sell-outs happen, many fans don't attend even having bought tickets). 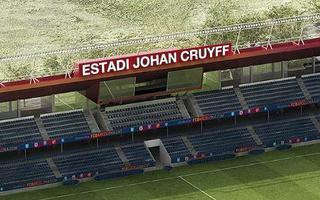 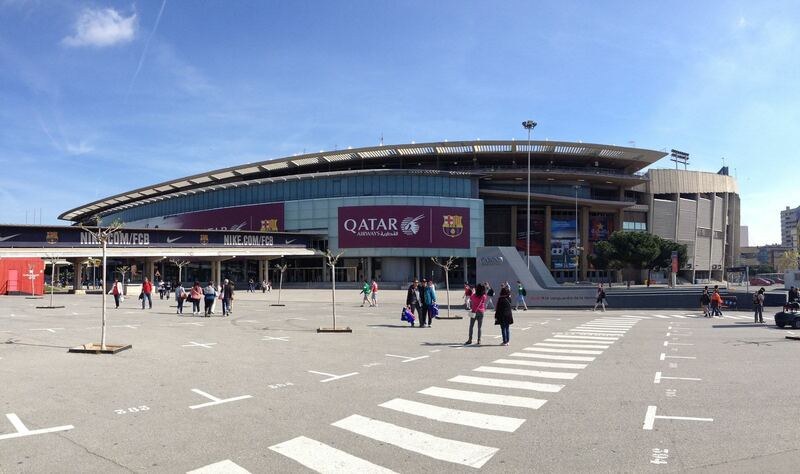 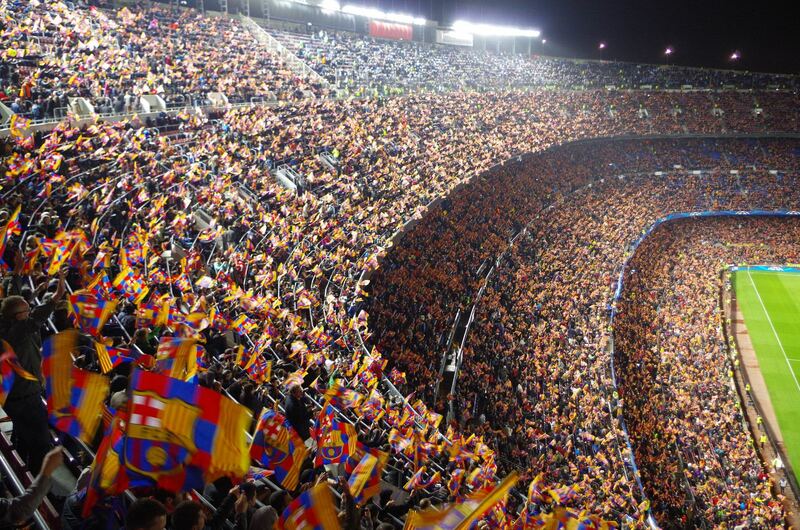 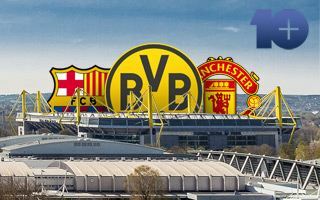 The size still gives Camp Nou first place in Europe and not far behind the largest venues of the globe. 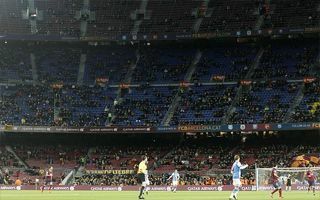 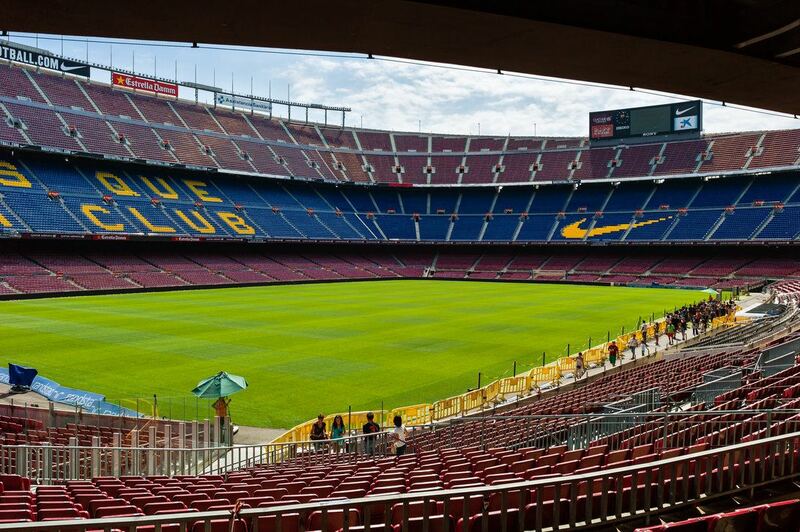 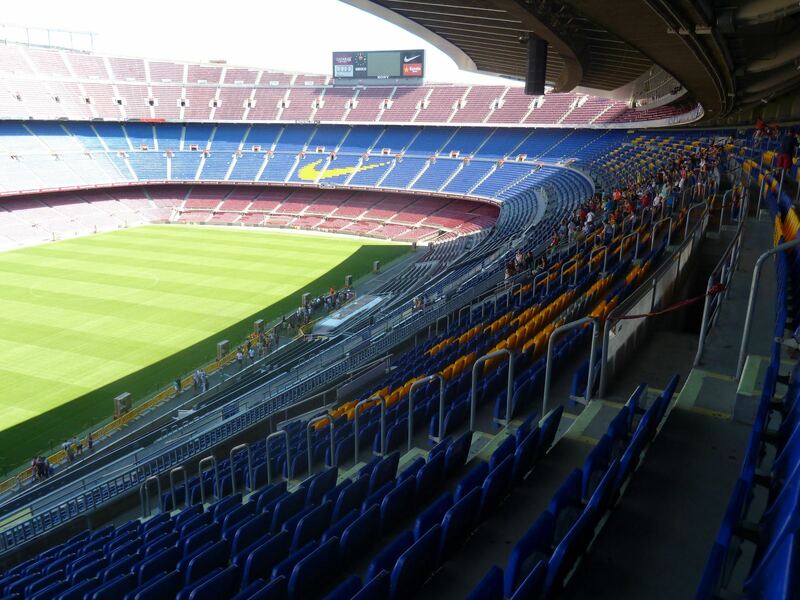 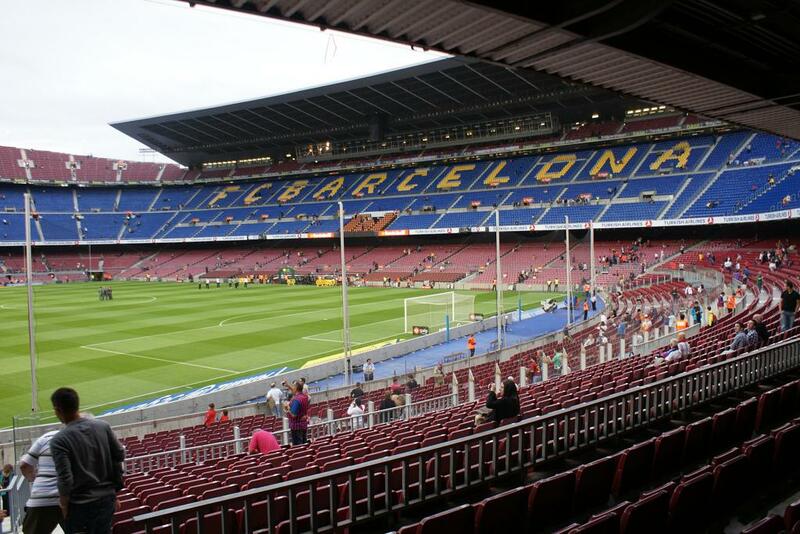 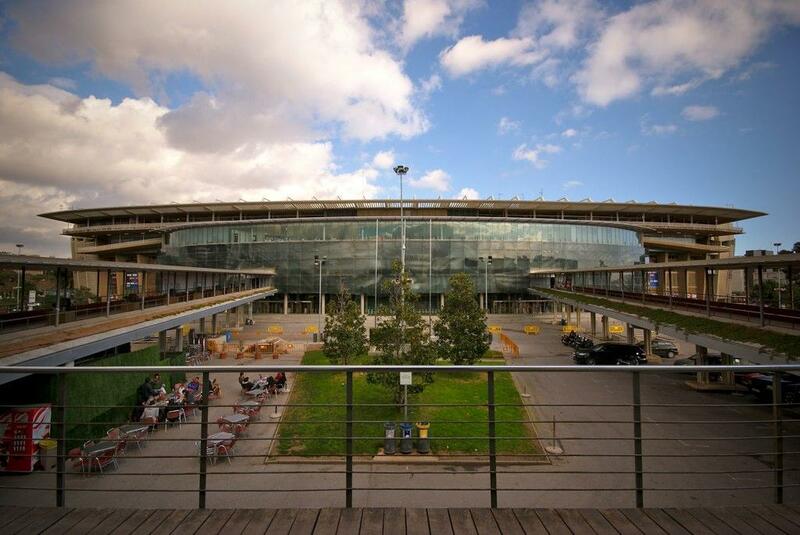 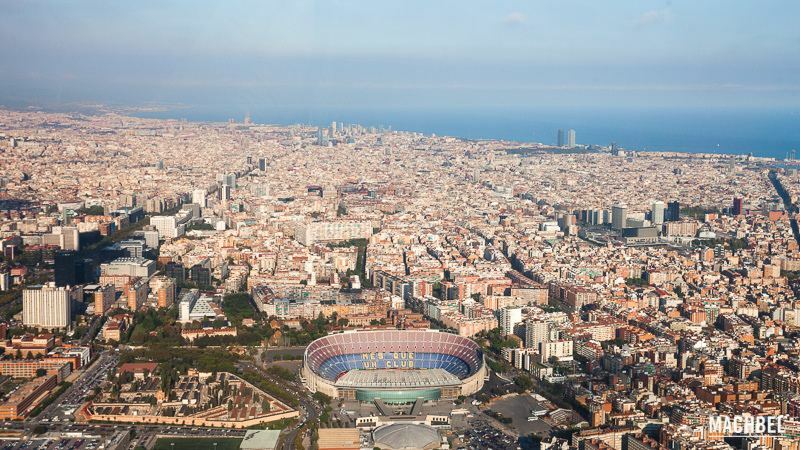 From 2006 to 2009 Barcelona launched the world's largest operation of seating replacement, installing brand new chairs throughout the ground. 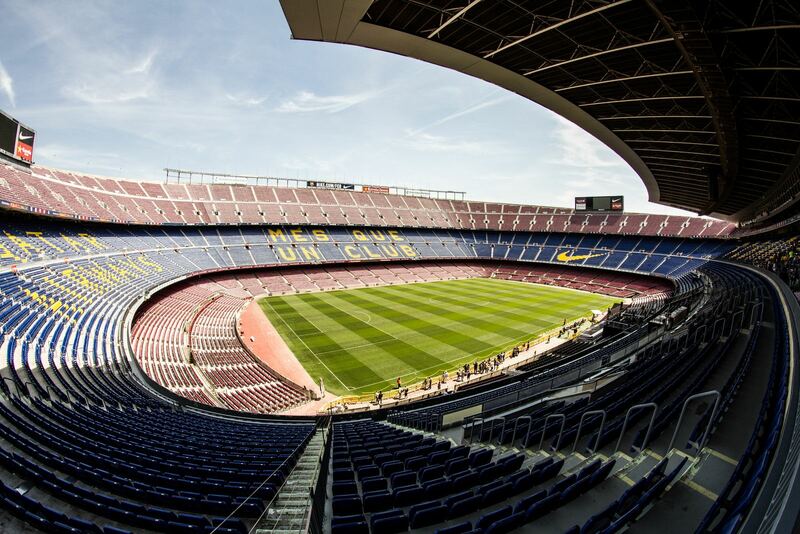 The history of Camp Nou is full of huge, historical games and it doesn't end at the Gran Derbi against Real. 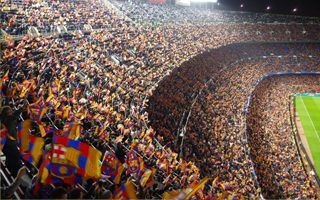 During the decades it witnessed games of World Cup, Olympic Games, Cup Winners' Cup, Champions League and numerous other large events. 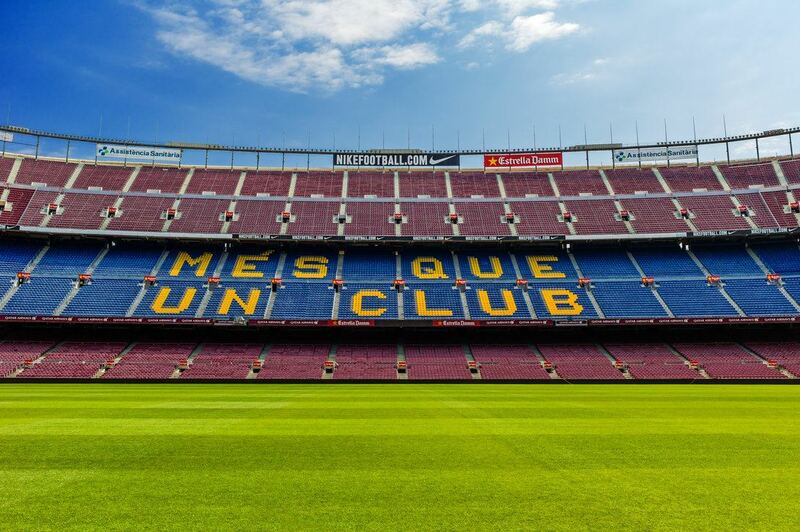 Of course it doesn't end with sporting games, Camp Nou also plays a role in the history of Catalunya – during gen. Franco's ruling it was on of few places where people could freely speak their language. 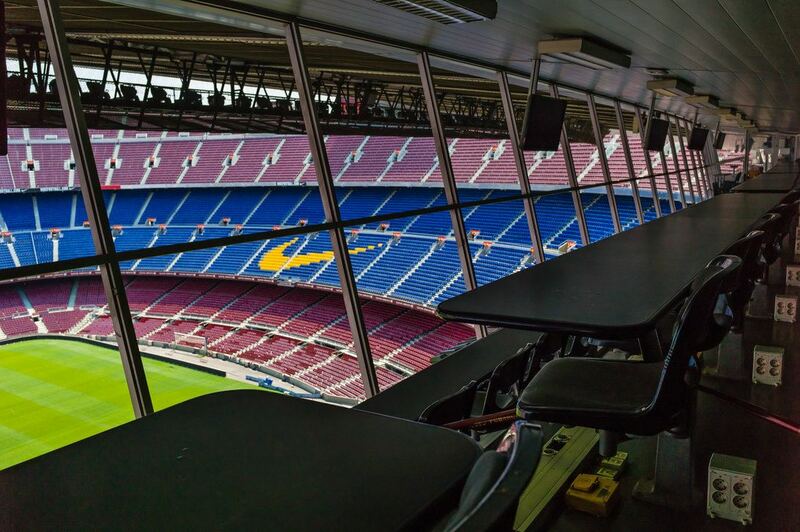 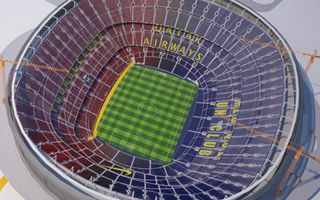 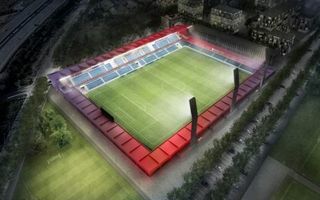 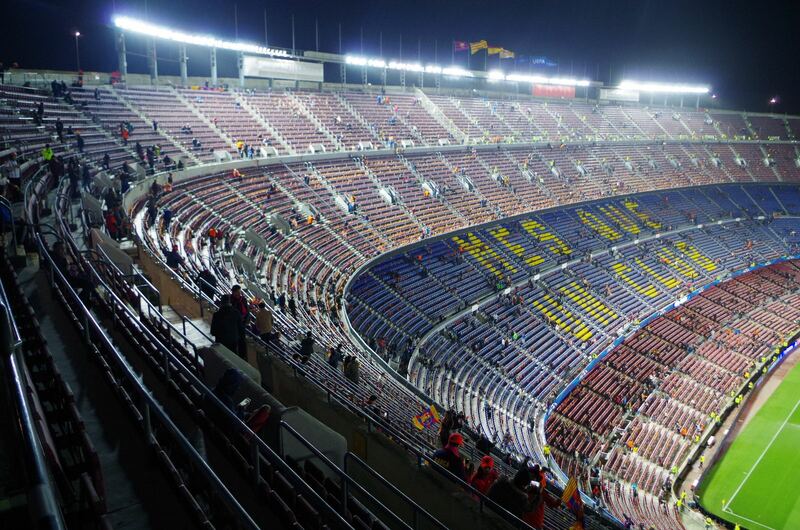 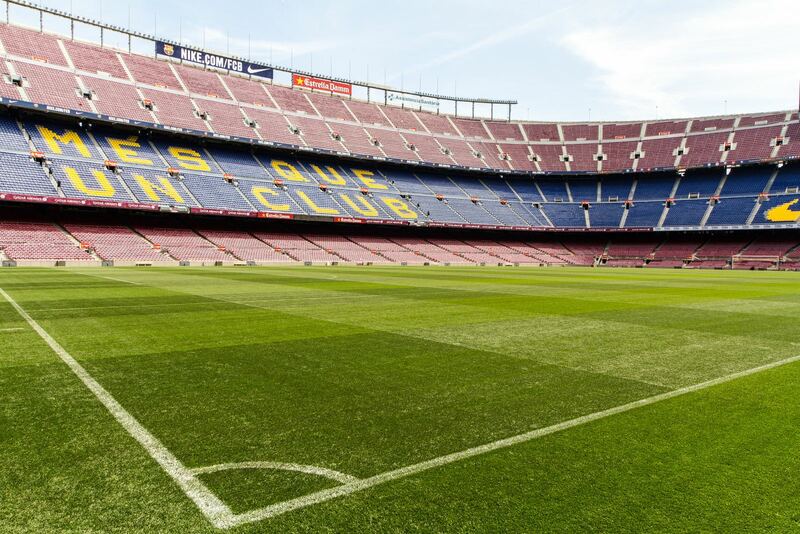 In exactly one month from today the vote one Camp Nou is planned. 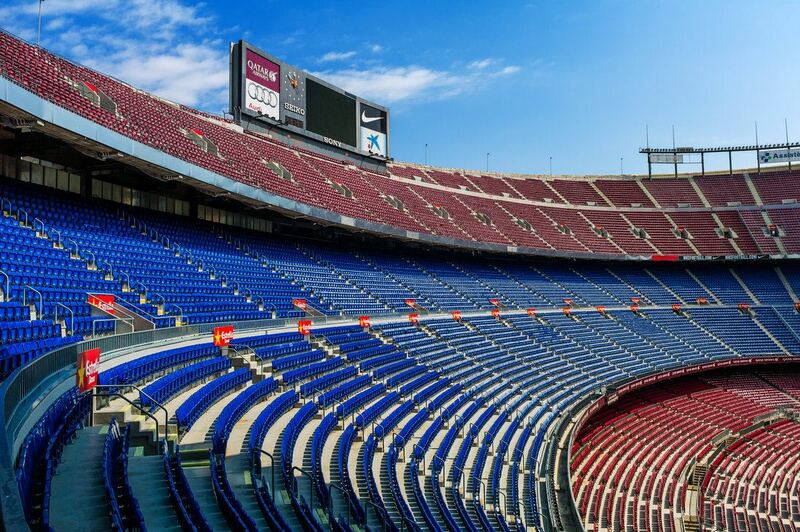 Depending on outcome, the stadium may get its first ever corporate rebranding. 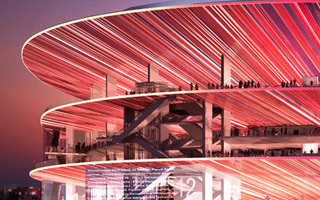 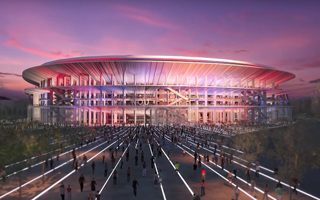 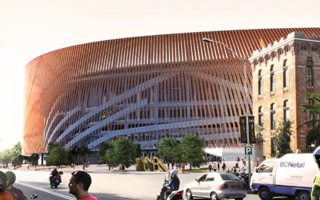 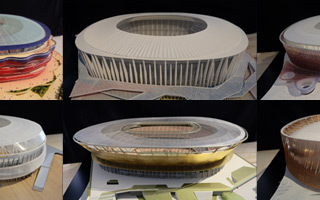 Naming rights deal would be crucial in securing the funds to deliver the proposed upgrade.